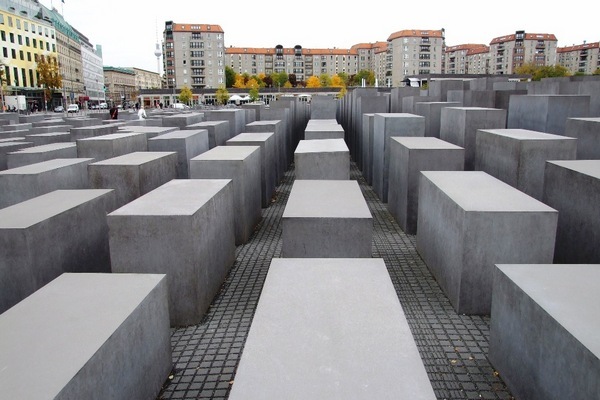 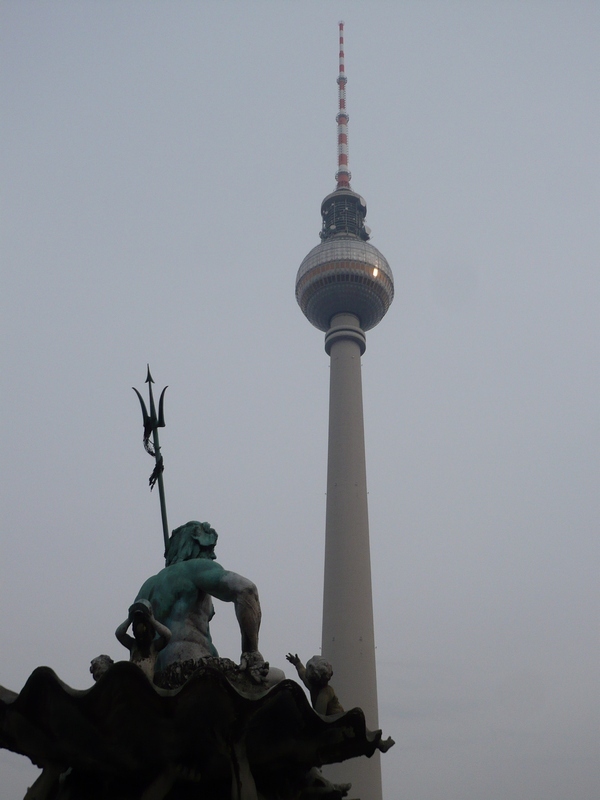 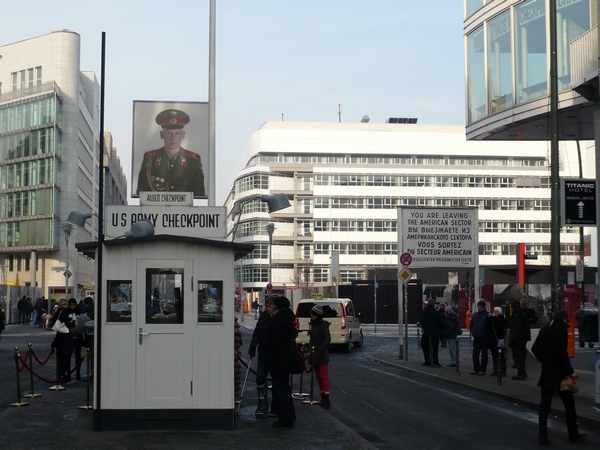 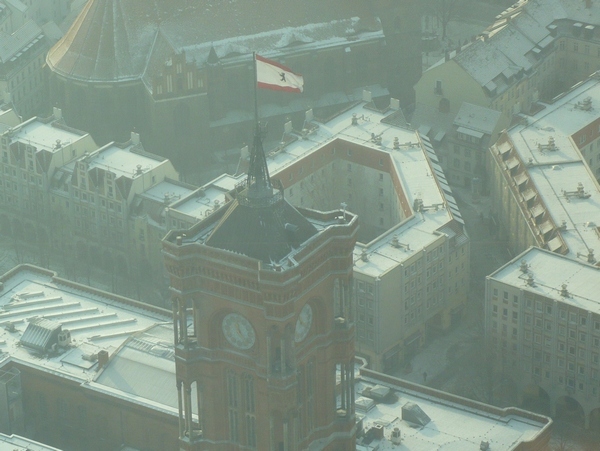 Berlin has everything you can expect from a modern city – mostly in sharp contradictions. 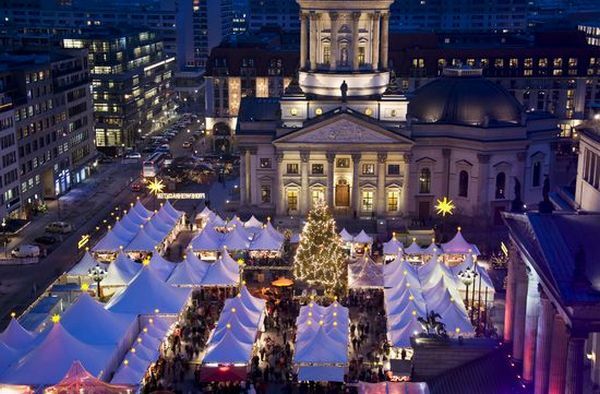 The city offers everything from a traditional market to luxury shopping malls as Galerie Lafayette and KaDeWe. 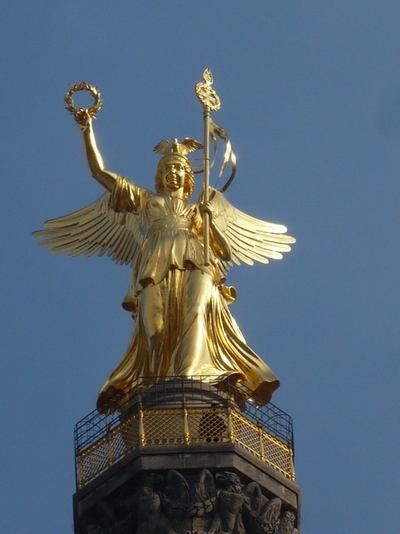 Except the modern cultural scene, you can also see many imposing palaces and impressive royal castles such as Charlottenburg, the museum island or the lakeside town-like areas of Zehlendorf and Köpenick. 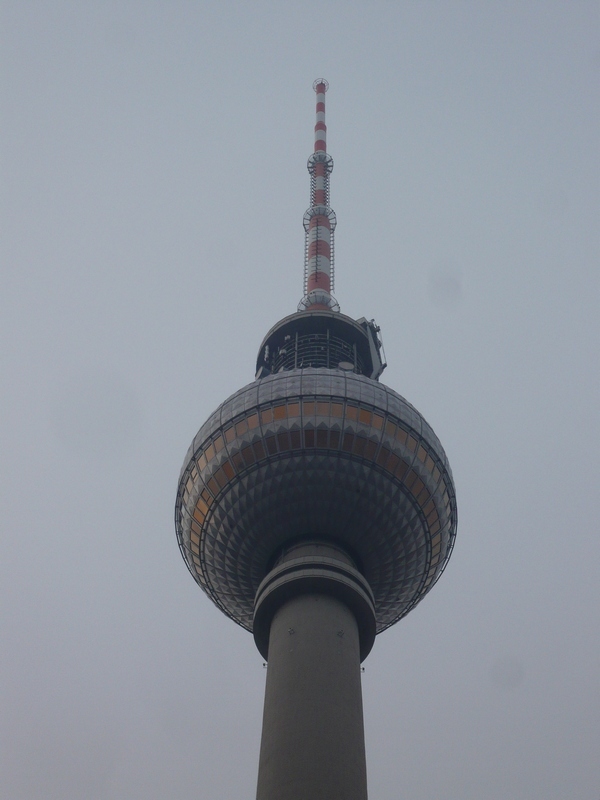 Unfortunately, large areas of the city are either vacant or filled with impersonal modern buildings. 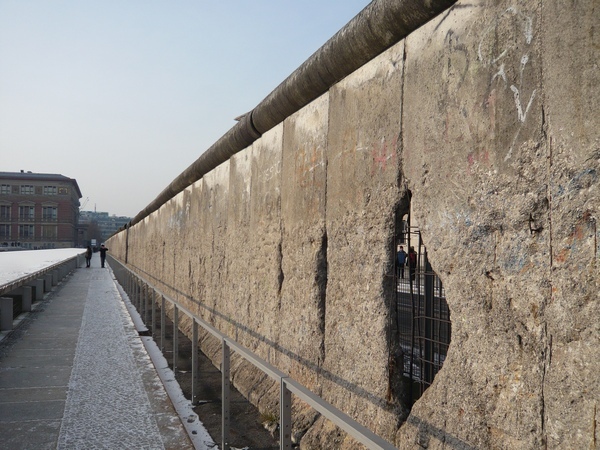 East Side Gallery is an open-air museum; it is one of the few places in town where you can still see remaining pieces of the Wall, which was demolished 20 years ago. 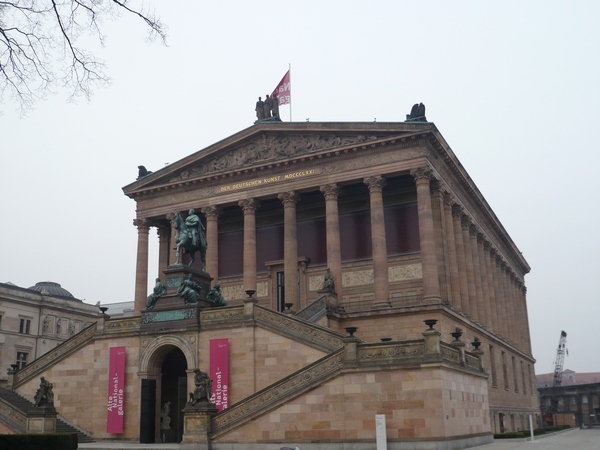 Museum Island with exhibitions of ancient art. 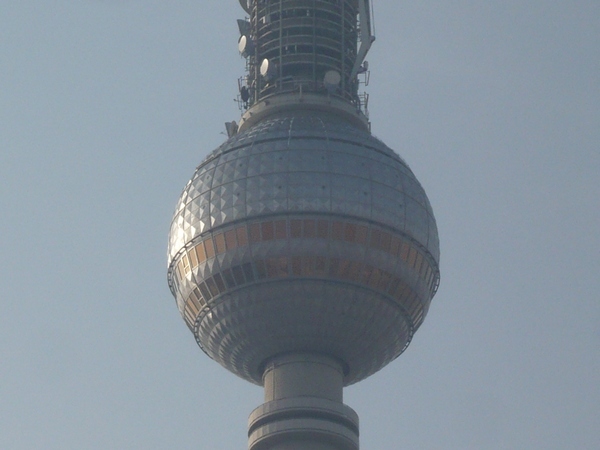 Television Tower with its 368 meters, is the highest observation point in Berlin, visited by thousands of tourists every year. 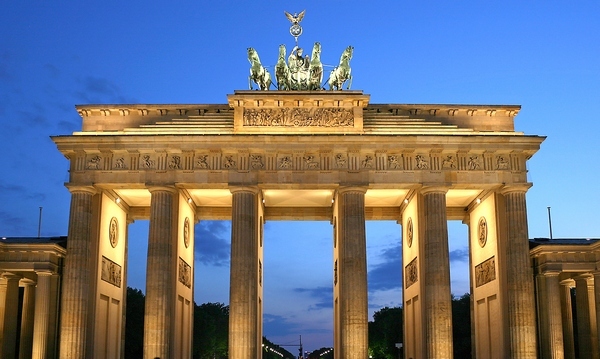 The Reichstag and Brandenburg Gate – Berlin’s two most famous landmarks.